The US Postal Service is planning to issue a unique stamp in honor of this summer’s total solar eclipse. The stamp is being released on Tuesday; with a photo of a total solar eclipse captured in Libya more than a decade ago. However, the first stamp to use was called thermo-chromic ink. The uniqueness in this stamp is it changes its color. When the stamp is untouched it is ablack eclipse and when your finger touches the stamp, the image changes to the moon one on the right; and then once the stamp cools, the black eclipse returns back. 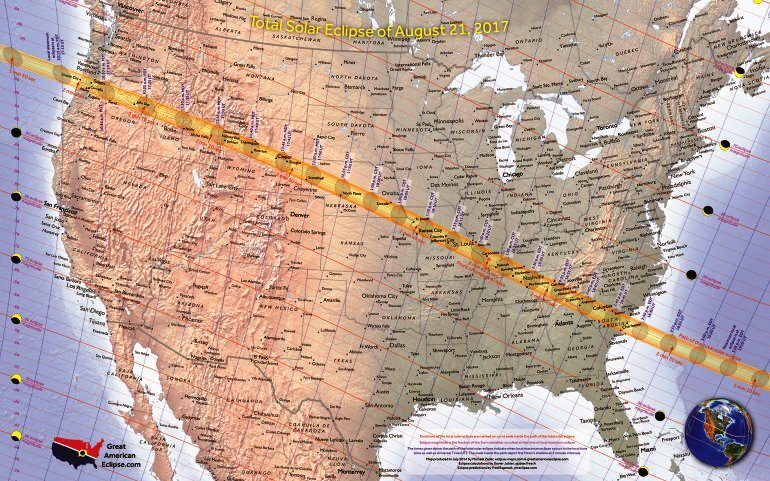 Did you know that the next real full solar eclipse is expected to happen on August 21st, 2017? For a swath of the country from Portland, Oregon, to Charleston, South Carolina, it will look like somebody just turned off the sun in the middle of the day. While St. Louis falls in the pathway of the eclipse, and even if you live elsewhere in North America, a part of the sun will partly disappear near midday. This day is being called“The Great American Eclipse.” So mark it on your calendar, down to the millisecond. As per science, it’s been 99 years since a total solar eclipse crossed the country from the Pacific to the Atlantic; the complete solar eclipse was on June 8th, 1918, which crossed from Washington to Florida. During this celestial event, the moon will pass between the sun and the Earth, appearing to block the sun for almost an hour or more. If you want to replicate an eclipse you can do it by holding a flashlight and waving your hand slowly across it. However, when the moon blocks the sun, it will cast two types of shadows; the umbral is a small shadow cast on Earth where people will be able to see a total eclipse. While others will experience the penumbral shadow, where they will experience a partial eclipse. 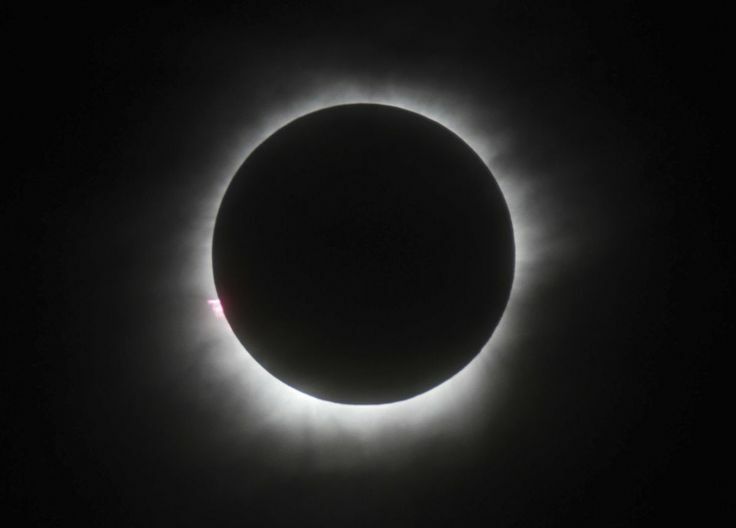 Salem, Oregon, will be one of the first towns to see this total eclipse, while Charleston will be one among the last. Kansas City, Nashville and St. Louis are some of the other cities that will have a good chance of seeing the sun totally covered. Space enthusiasts have already started to get excited about this rare eclipse and some, like us, are counting the days down. While many of others are looking for a place to see it closer and booking hotels for the big moment. The actual question to you is, have you figured out where you will be on August 21st to see this amazing event take place?